Beautiful Old Fashioned English Roses a perfect addition to your garden. 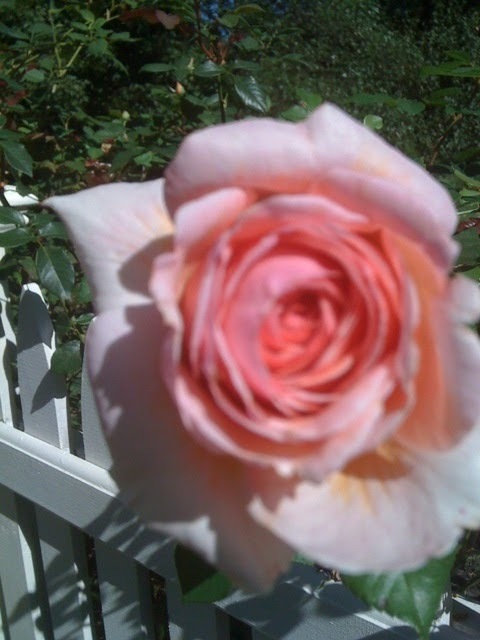 As an avid passionate gardener roses have always found a place in my garden and my heart. Roses have the reputation of being divas, demanding many hours dead heading, protecting against invading pest and leaf mold. Although I love show stopping long stem roses my favorite rose variety for my garden is old fashion English Roses purchased from David Austin Roses. Old English Roses are not princesses like their high maintenance sisters instead they are quite beauties that remind me of paintings of flowers by the old masters or a charming cottage in the English countryside surrounded and covered with rioting blooms of roses. Maybe that is why I love these little jewels not only are they low maintenance but once established in the garden their proliferation of flowers is magnificent. Old fashion roses still have a delicate scent that permeates my garden especially early in the morning when the dew is lightly glistening on their delicate petals. A morning stroll with a cup a tea is instance aroma therapy, a favorite heavenly moment before I start a busy day. Old fashion roses like all good things don’t last long. Magnificently booming for a short time, energy spent quickly, then fading soon after their peak of blooming. Don’t fret if you plant the continuously blooming variety they will produce an abundance of flowers all season long that you can cut bring indoors for massing in beautiful vases to enjoy inside. The history of roses is part of the history of human civilization. It is believed that roses were grown in all the early civilizations of temperate climates from at least 5000 years ago. They were grown in ancient Babylon. Paintings of roses have been discovered in Egyptian pyramid tombs from the 14th century BC. Records exist of roses being grown in Chinese gardens and Greek gardens from at least 500 BC. All these years later and roses popularity has not waned talking center stage in most modern day gardens. 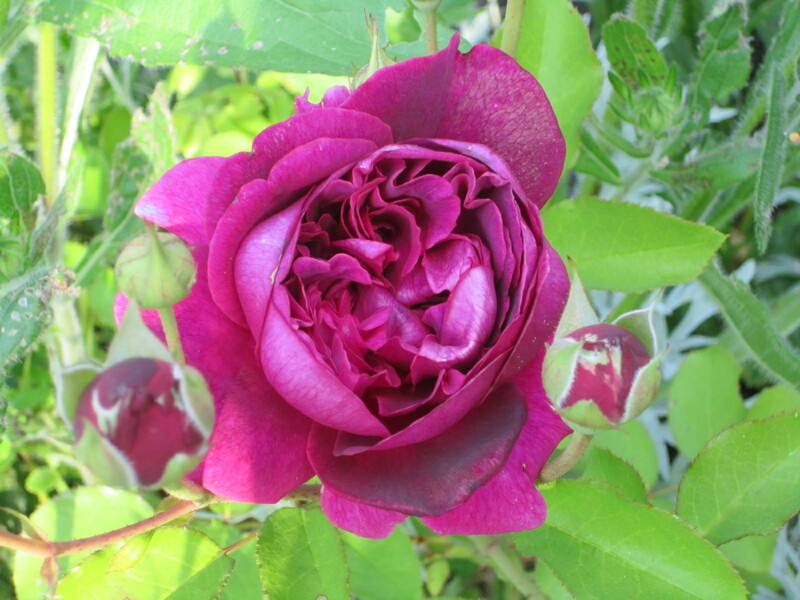 Old Garden Rose is defined as any rose belonging to a class which existed before the introduction of the first Modern Rose, La France, in 1867. Other names for this group include heritage and historic roses. In general, Old Garden Roses of European or Mediterranean origin are once-blooming woody shrubs, with notably fragrant, double-flowered blooms primarily in shades of white, pink and crimson-red. The shrubs’ foliage tends to be highly disease-resistant, and they generally bloom only from canes (stems) which formed in previous years. 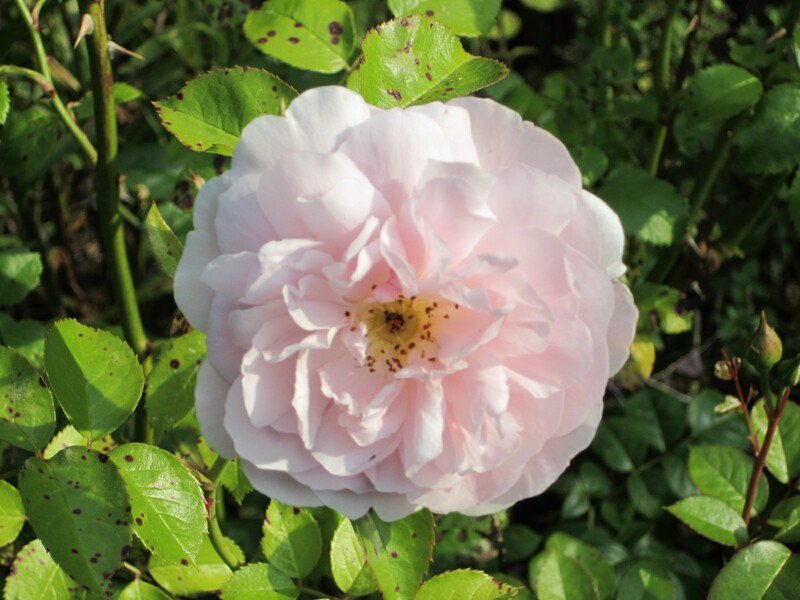 The introduction of China and Tea roses from East Asia around 1800 led to new classes of Old Garden Roses which bloom on new growth, often repeatedly from spring to fall. Although not officially recognized as a separate class of roses by any established rose authority, English (aka David Austin) roses are often set aside as such by consumers and retailers alike. 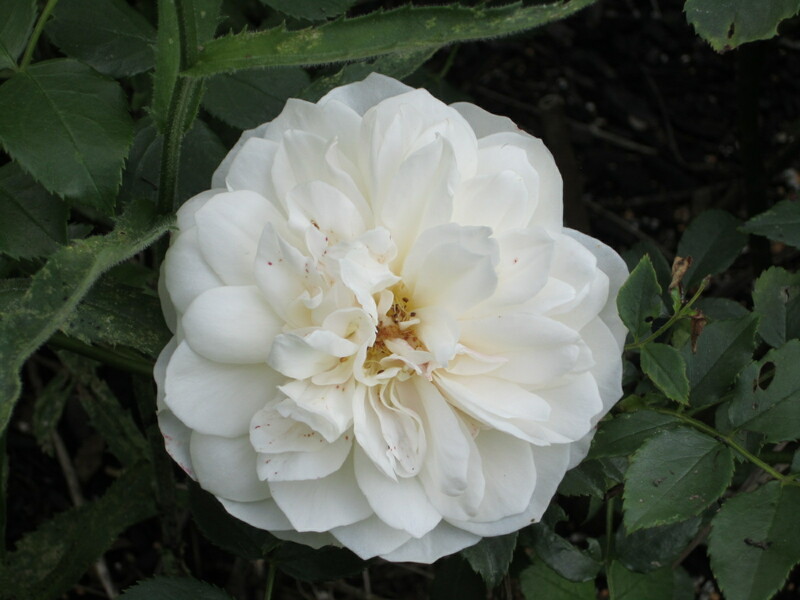 Development started in the 1960s by David Austin of Shropshire, England, who wanted to rekindle interest in Old Garden Roses by hybridizing them with modern hybrid teas and floribundas. The idea was to create a new group of roses that featured blooms with old-fashioned shapes and fragrances, evocative of classic galicia, alba and “damask” roses, but with modern repeat-blooming characteristics and the larger modern color range as well. actively developed, with new varieties released regularly. If you are a rose lover as I am I highly recommend a trip to the Huntington Library in San Marino Ca to see the Rose Garden over 3,000 rose plant with 1,300 different varieties. Save time for a reservation at the Rose Garden Tea Room. Reservations required.